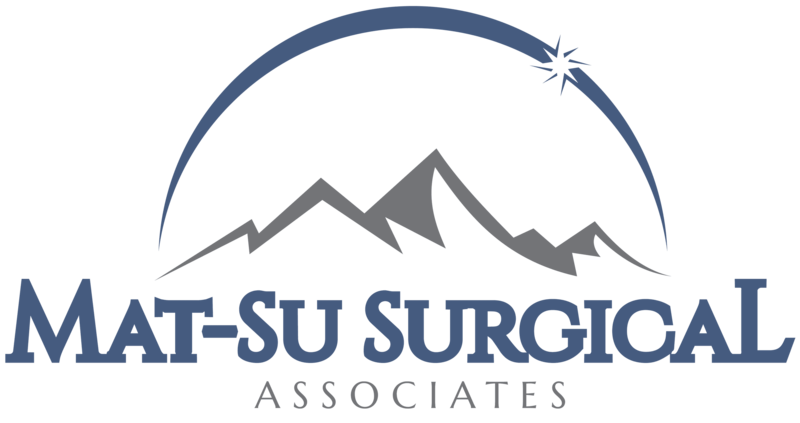 Services & Procedures » Palmer General Surgeon | Mat-Su Surgical Associates, A.P.C. General Surgery is a surgical speciality that has a broad spectrum. Typically, a general surgeon performs procedures in the abdomen as well as the chest, head and neck, and extremities. We provide surgical care using the most current techniques and advanced technology including interventional endoscopy, laparoscopic and robotic surgery. Our physicians practice evidence-based medicine and make our treatment decisions using proven data from clinical trials and current standard-of-care practices. To learn more about the conditions we treat and procedures we do, please click on any of the focus areas below. A full, Alphabetical list of Additional Services & Procedures that we perform is also available.